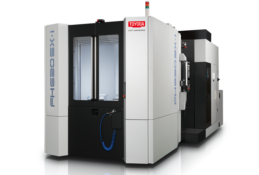 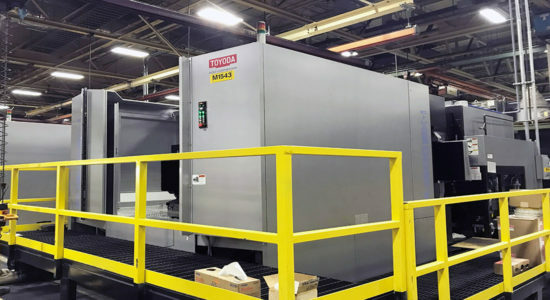 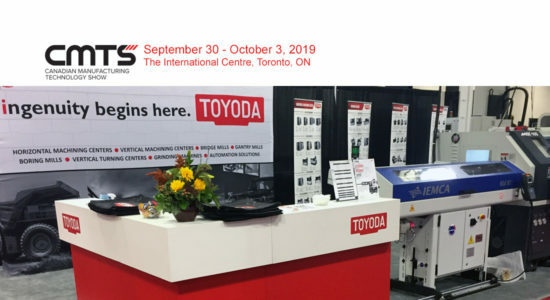 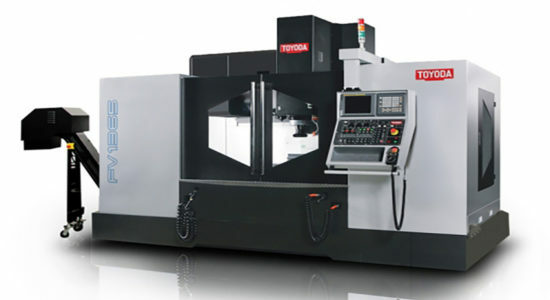 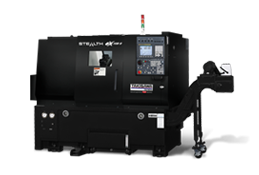 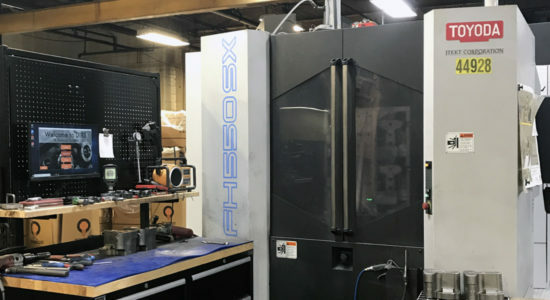 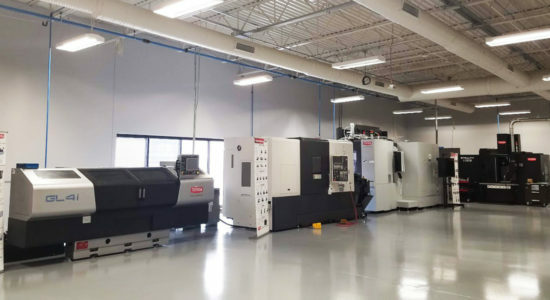 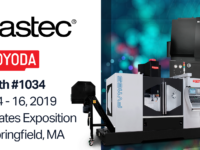 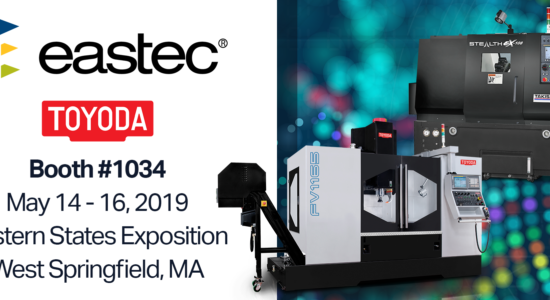 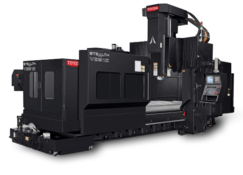 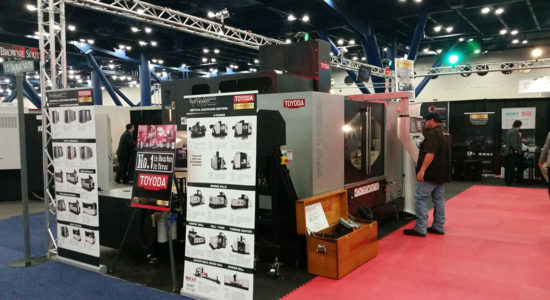 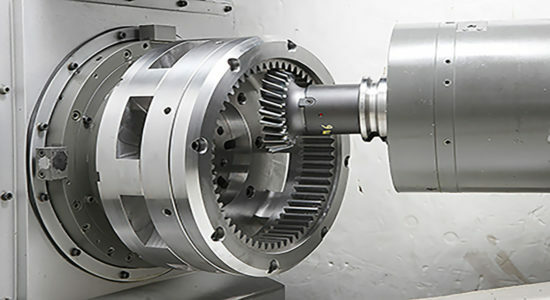 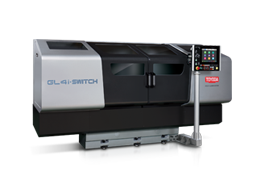 Toyoda Machinery USA introduces the five-axis UA Series. 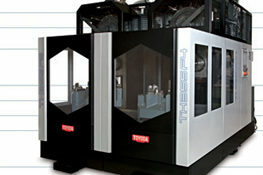 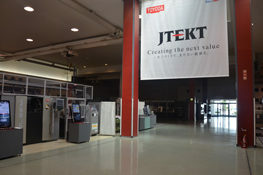 This completely redesigned vertical machining center features two types of spindle heads: high speed and high torque. 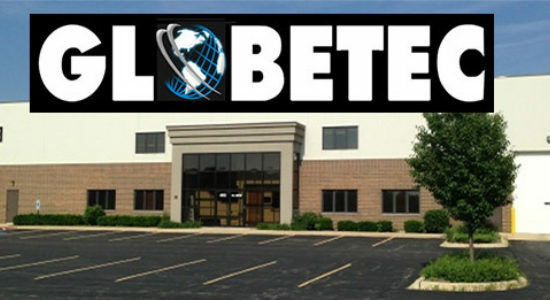 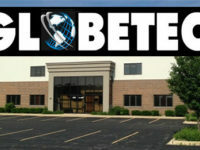 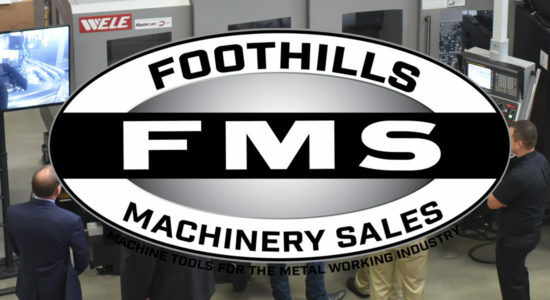 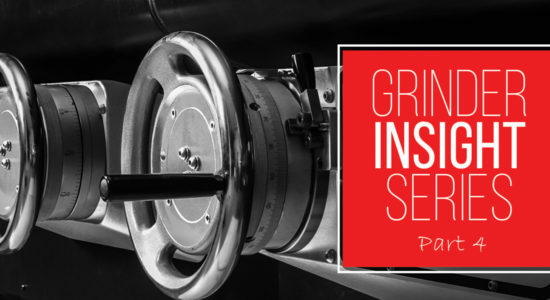 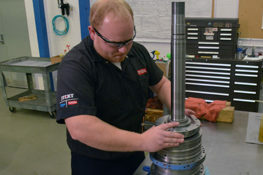 The high-speed model’s 12,000 RPM spindle cuts effortlessly through non-ferrous materials, while the 8,000 RPM spindle with 424 ft-lb (575 Nm) of torque is best fitted for ferrous materials. 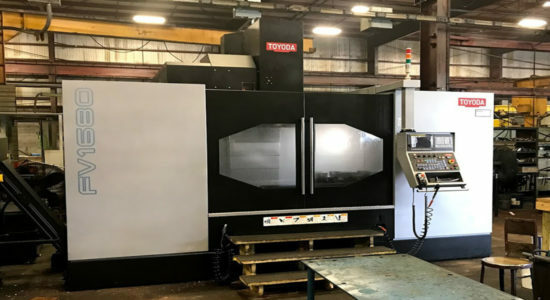 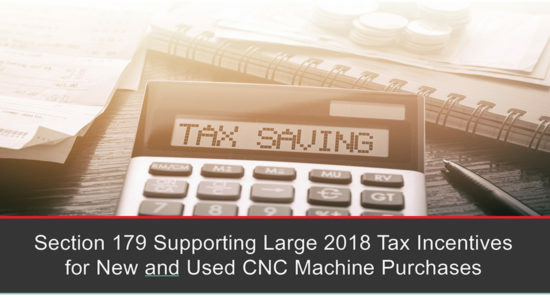 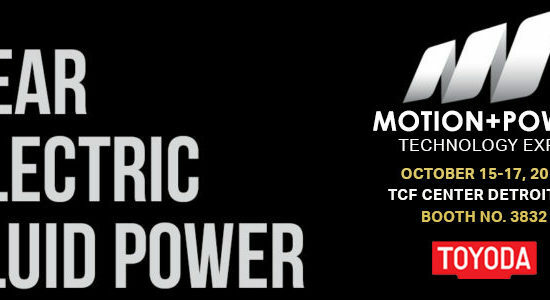 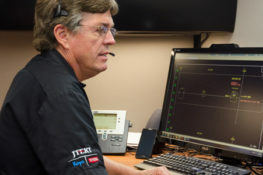 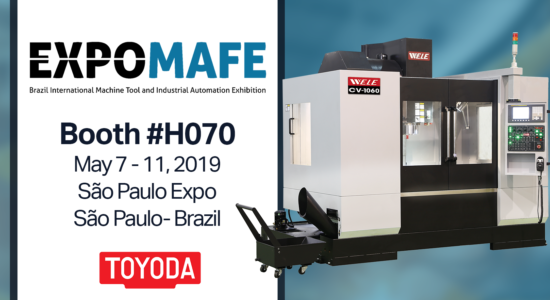 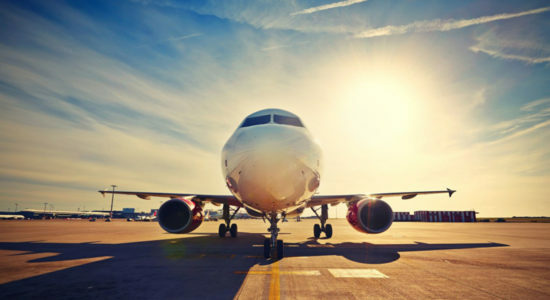 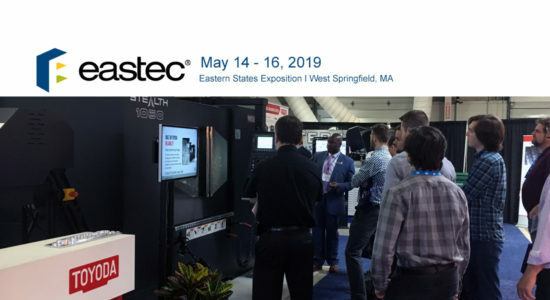 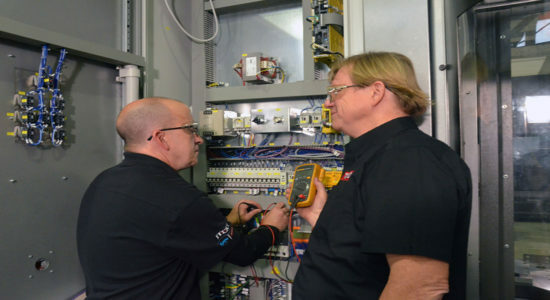 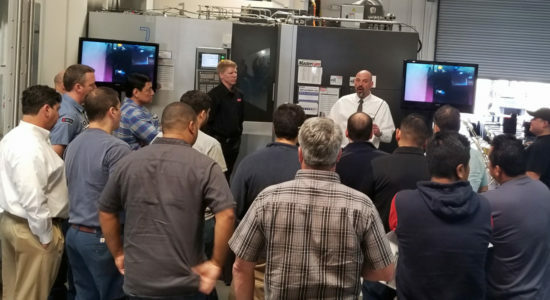 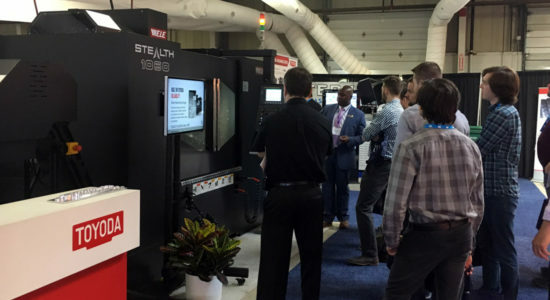 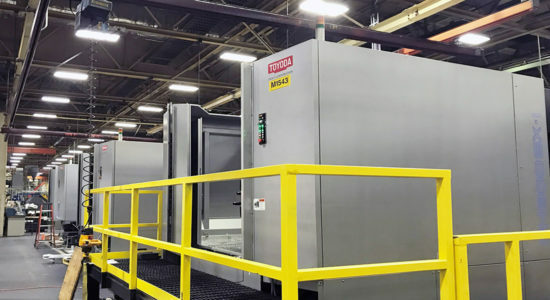 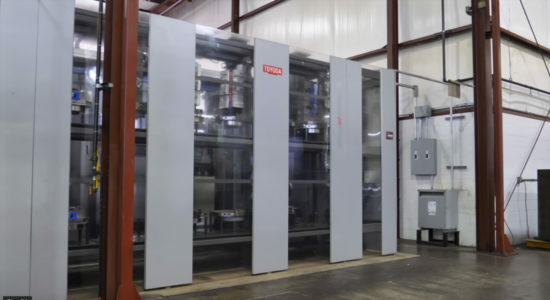 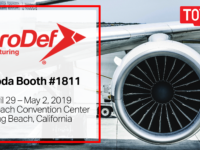 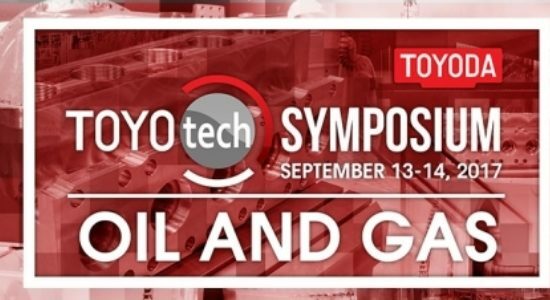 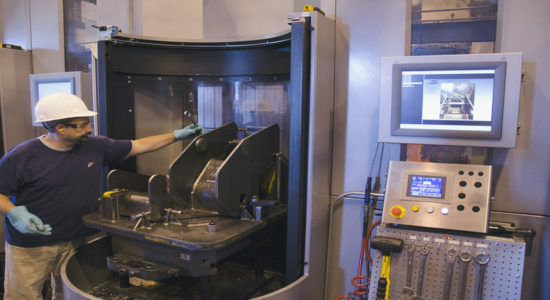 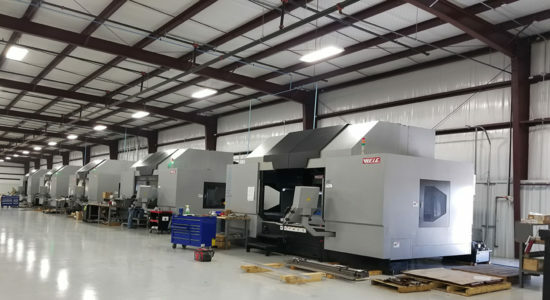 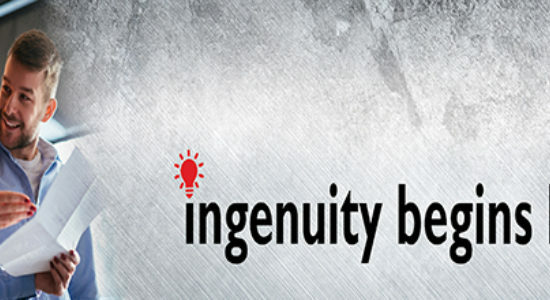 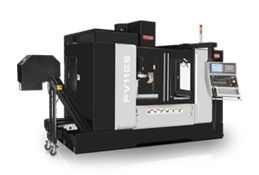 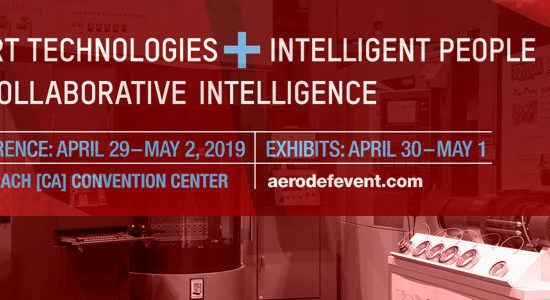 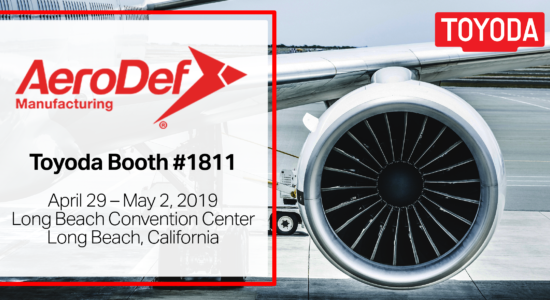 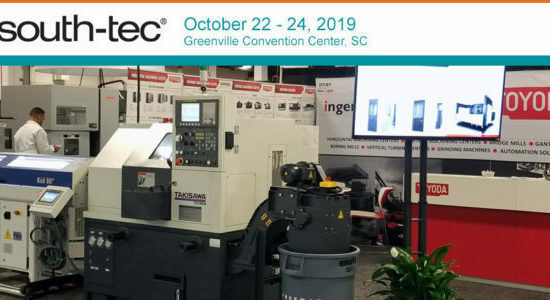 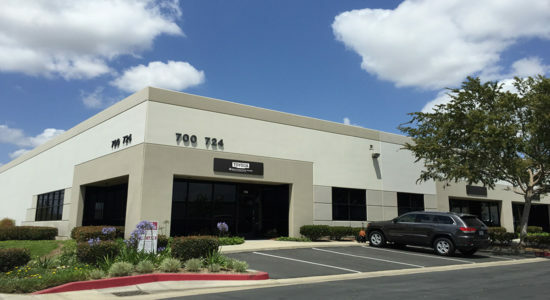 “The UA Series is suitable for all kinds of materials, but its capabilities are ideal for aerospace air frame structural components,” said Toyoda’s Director of Sales and VMC Product Manager, Randy Ragnini. 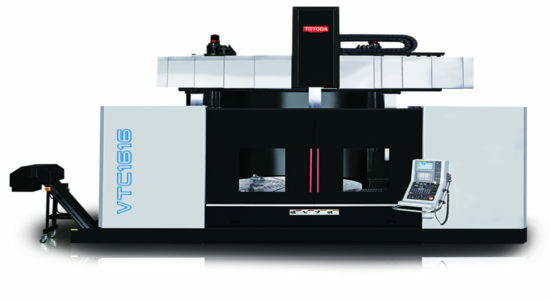 Equipped with a large work envelope, the UA Series has full five-axis capabilities for complex, large-part machining. 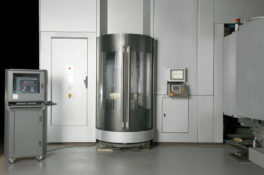 Travels on the UA2090 are 2000 mm on the X-axis and 900 mm on the Y-axis, while the UA2590 has X-axis travels up to 2500 mm. 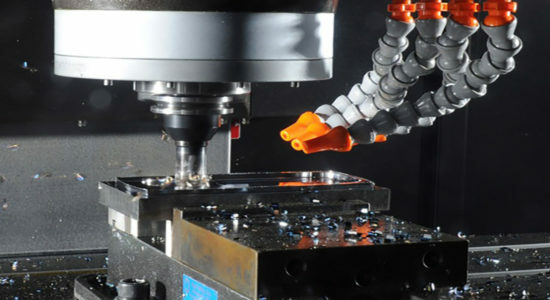 The series’ unsurpassed cutting performance is built from a solid foundation. 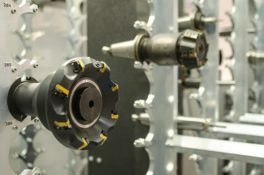 Through a solid Meehanite cast iron base and handscraped box guides, the UA Series achieves solid, vibration-dampening support for long-term accuracy. 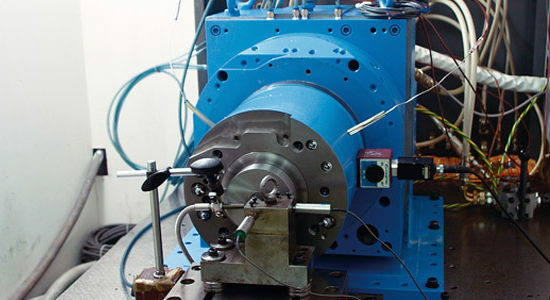 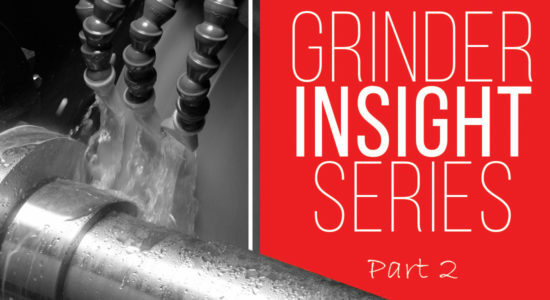 The addition of an oil recirculating heat exchanger and a unique counterbalance system on the spindle head ensures minimum spindle expansion for cutting precision during machining. 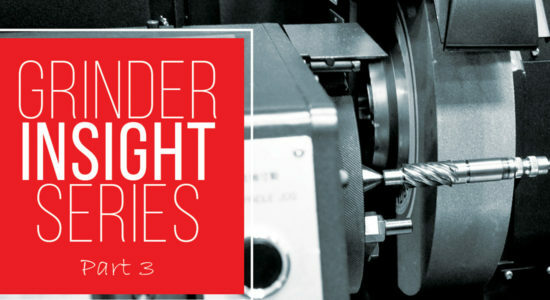 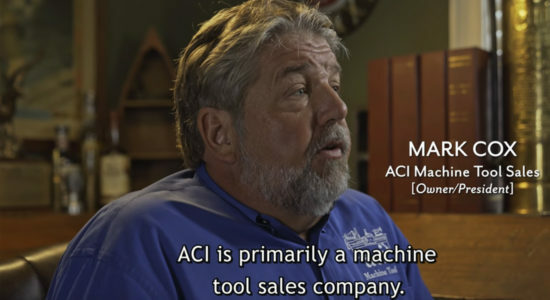 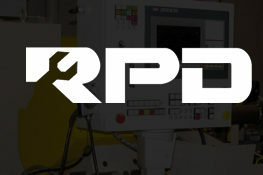 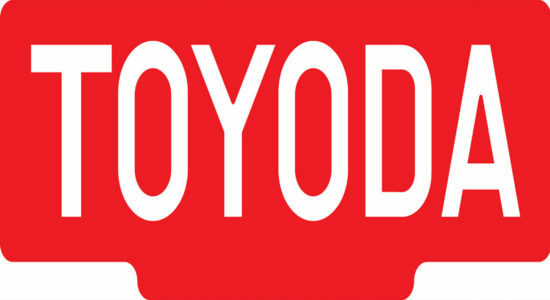 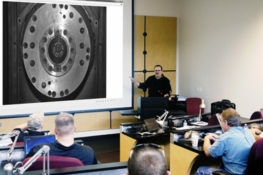 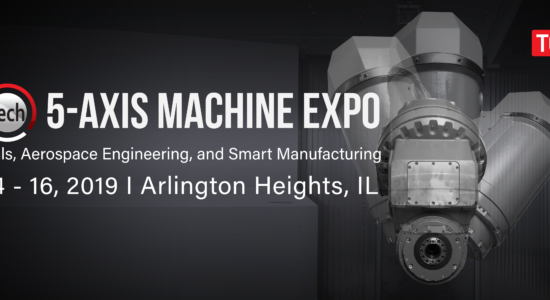 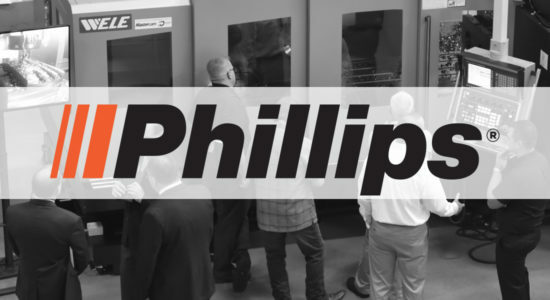 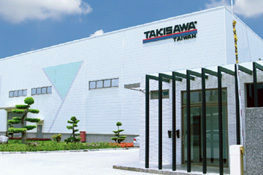 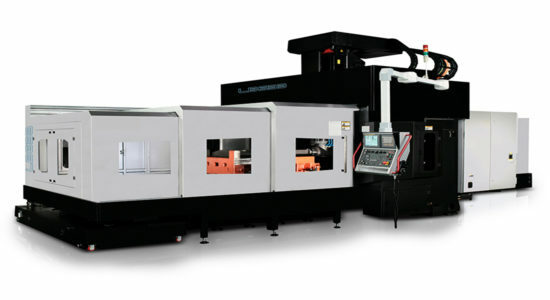 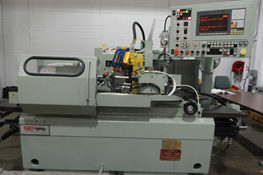 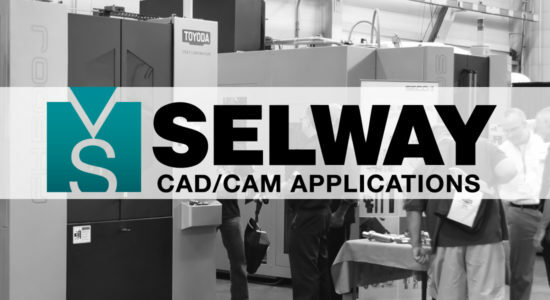 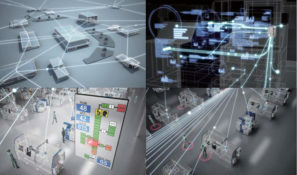 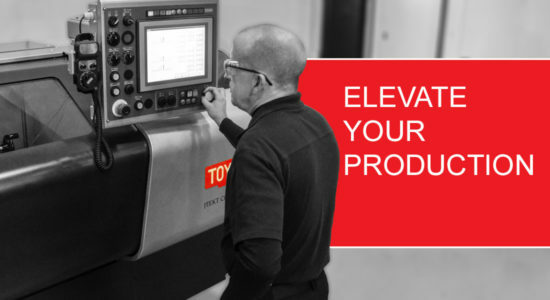 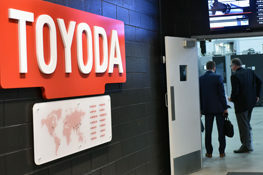 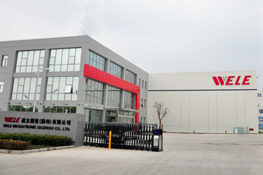 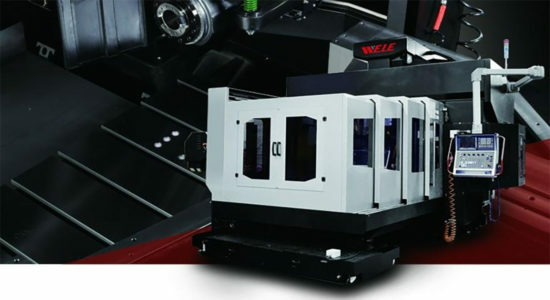 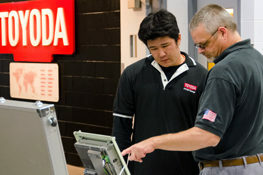 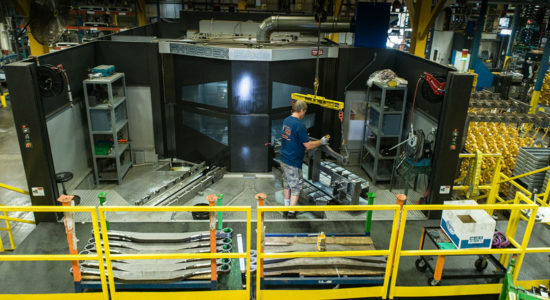 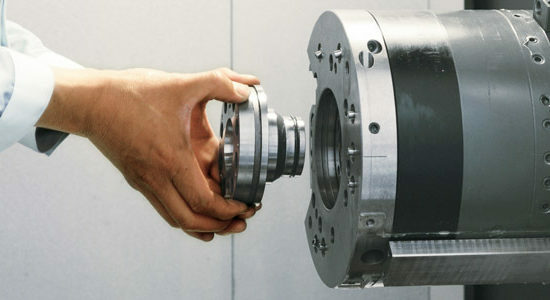 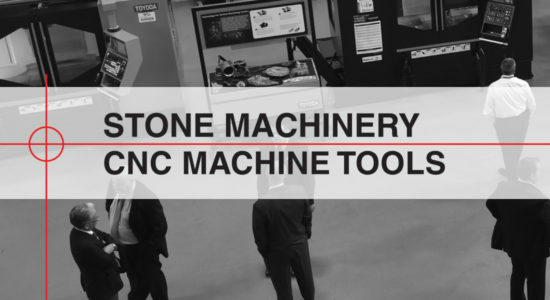 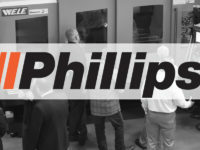 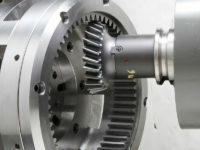 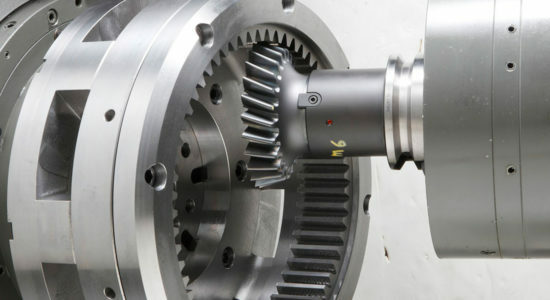 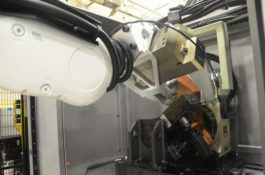 Learn more about advanced five-axis machining at toyodausa.com.